I'll just say it: I am exhausted by the beauty world's undying francophilia. 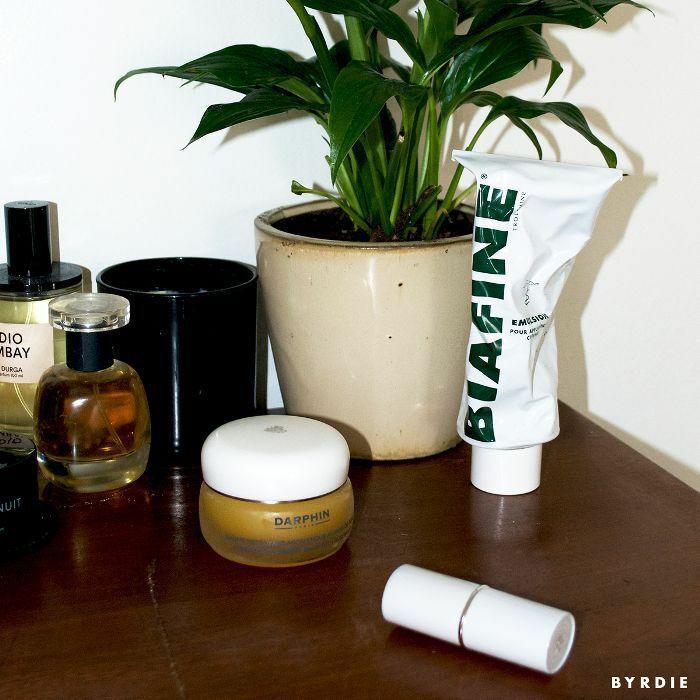 I say this not only as a beauty editor who houses a definite appreciation for effortless beauty and niche drugstore items, but also as someone who has a sizable French heritage and also once lived in Paris for several months; who carried a suitcase full of the aforementioned niche drugstore items back with her when she returned to the States after that experience. Five years later, I've written (and read) about the same French products and trends enough that I am officially fatigued. And yet, when I found myself in Paris again a month ago to report on the fitness and wellness scene in the city, I knew I couldn't fly home without at least browsing CityPharma, the destination drugstore on the Left Bank known for its unrivaled array of beauty offerings. Perhaps, I reasoned, all I really needed was some new inspiration… in the way of new-to-me products. So I ventured across the Seine and walked into the crowded store without any set plan or concrete idea of what I would buy. My only objective: Browse and purchase anything that spoke to me. In retrospect, this was probably (definitely) reckless as far as my wallet was concerned, but I ultimately walked away with a shopping bag full of items I was dying to try. While I technically walked into the pharmacy without a shopping list, I did have one particular product on my mind. 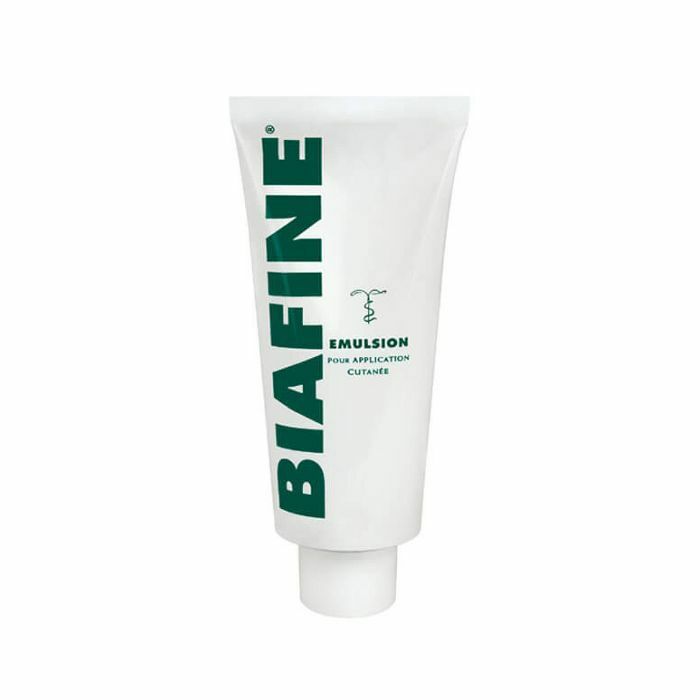 I've heard amazing things about Biafine from makeup artists, celebs, and editor friends alike: The nontoxic, noncomedogenic cream is technically used to treat wounds and burns, but the ultra-moisturizing properties and demi-matte finish make it an ideal moisturizer, particularly for sensitive skin. It's a product so beloved that there was quite a stir in the beauty community a couple years ago when word got out that the brand was planning on discontinuing the product. But business must have turned around because I turned a corner in City Pharma only to find myself facing a wall of that bold green font. After a month with my giant tube, I can certainly see what the fuss is all about. I love using a heavy layer when my skin is feeling extra dry or inflamed or just a tiny bit as a sort of makeup primer. But a few days ago, I also got to experience the product according to its original intent: After an unfortunate kerfuffle with an at-home laser (oy), I slathered Biafine over the small blisters forming on my cheeks and said a small prayer. I woke up the next morning to plump, clear, blister-free skin. And that, I think, says it all. My devotion to Eve Lom's phenomenal cleanser ($80) is so steadfast that my co-workers were aghast when I told them that I think I may have found a new favorite cleansing balm. 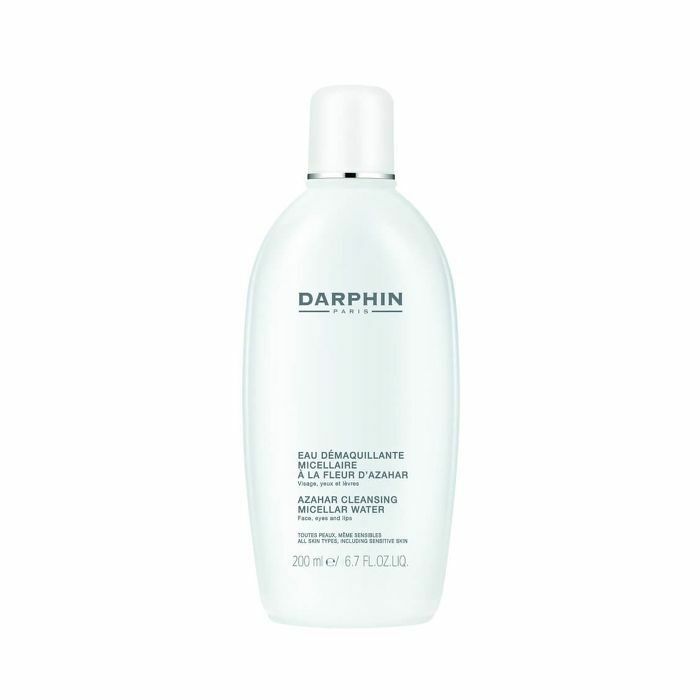 This formula from Darphin has a slightly thicker texture that dissolves into a luscious oil when combined with steam or hot water—making it even easier for my makeup to slide off. I also really appreciate the main ingredients are so simple: organic marula oil, sage, ylang-ylang, and rosewood, to name a few. 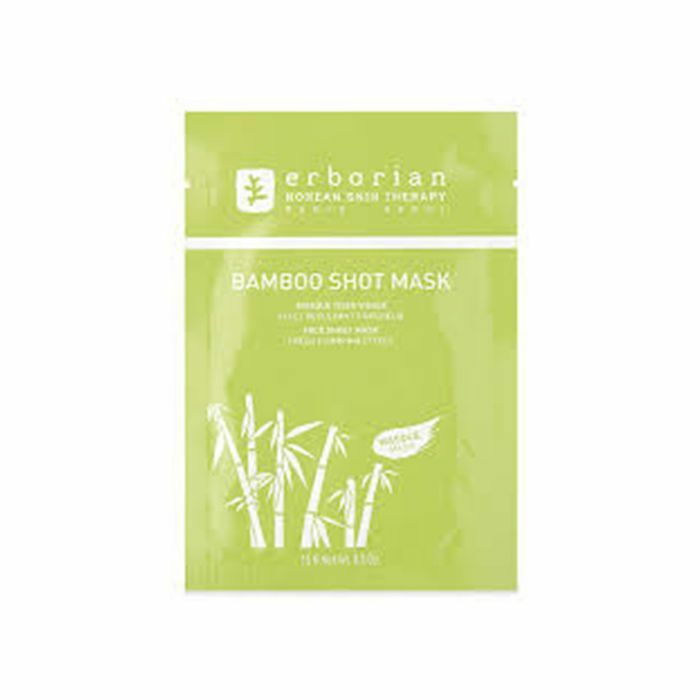 With a blizzard in the forecast, I figured it couldn't hurt to pick up a sheet mask or two to preserve my complexion—and what better brand than Erborian, which marries Korean and French beauty as its MO? This mask really did function as a shot of moisture to my iffy skin—after a long day of excitedly trudging through the snowy streets, no less. I ordered a few more sheets upon my arrival back in California since I have a feeling they'll also work wonders on sunburned skin. Since saying farewell to my micro-needling habit more than a year ago (a story for another day), I've opted for more subtle ways of playing down my dark circles and under-eye bags. 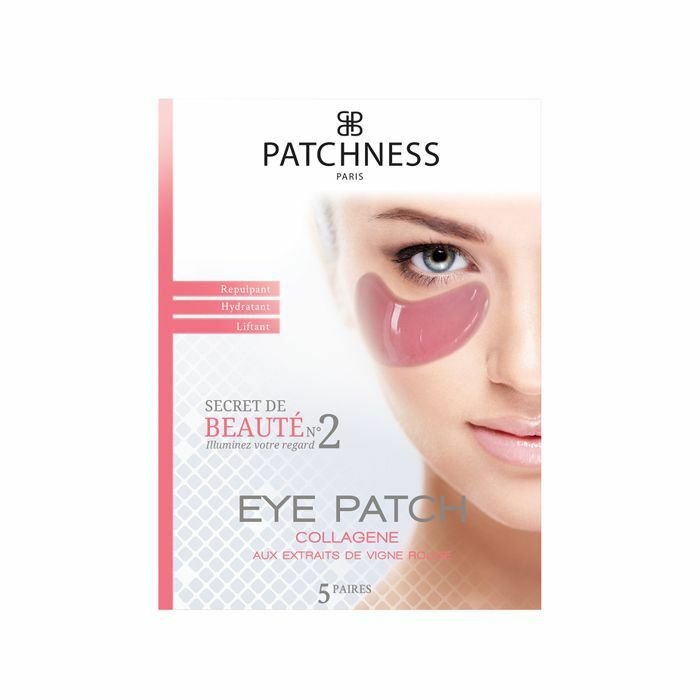 One of my go-to strategies is using eye patches, which are nearly as ubiquitous as sheet masks at this point and operate in basically the same way: You stick the formula-infused patches underneath your eyes, wait 10 to 15 minutes, and peel them away. I was admittedly drawn to these for their pretty pink hue, but I was ultimately impressed with how much they woke my face up—not an easy feat when your opponents include jet lag and excessive wine consumption. Plus, the cooling sensation felt so good—even as the mercury plummeted outside. I am very methodical about the way I wash my face on a daily basis: I do a wipe down with toner or micellar water in the morning and a more thorough cleanse at night. As fate would have it, I ran out of micellar water the morning before I left for Paris, which I remembered just as I was wrapping up at City Pharma. 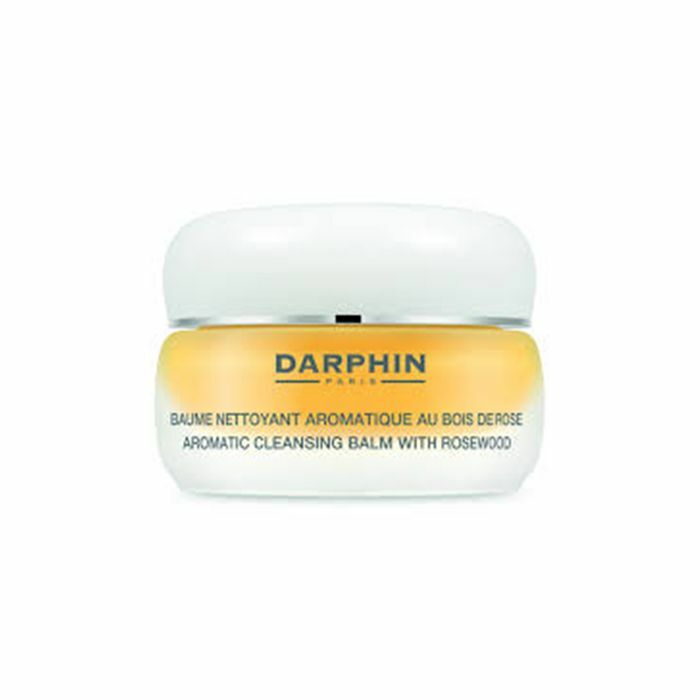 Since my skin is very prone to dryness, not all water formulas cut it, which is why I made a beeline for Darphin—I already trusted the brand and its all-natural ethos, so I figured it would be a safe bet. Sure enough, this micellar water now has a permanent slot in my daily routine. The neroli scent is subtle but gorgeous, and it effectively removes any residual grime from the night before while somehow leaving my skin velvety smooth and never tight. True story: The last time I was religious about using hand cream was the last time I was in Paris. I kept a similar tin of intensive moisturizer in my bag at all times. I am horrifically lazy about moisturizing anything except my face, but the product I used five years ago smelled so incredibly good that it inspired me to use it on the regular. (The convenient packaging helped too.) I sadly couldn't find that original product this time around, but this formula from Kneipp served as a worthy substitute—to the point that I'm still using it back in the States. With an array of natural ingredients like avocado oil, shea butter, and an array of herbal extracts, this cream is both simple and luscious. 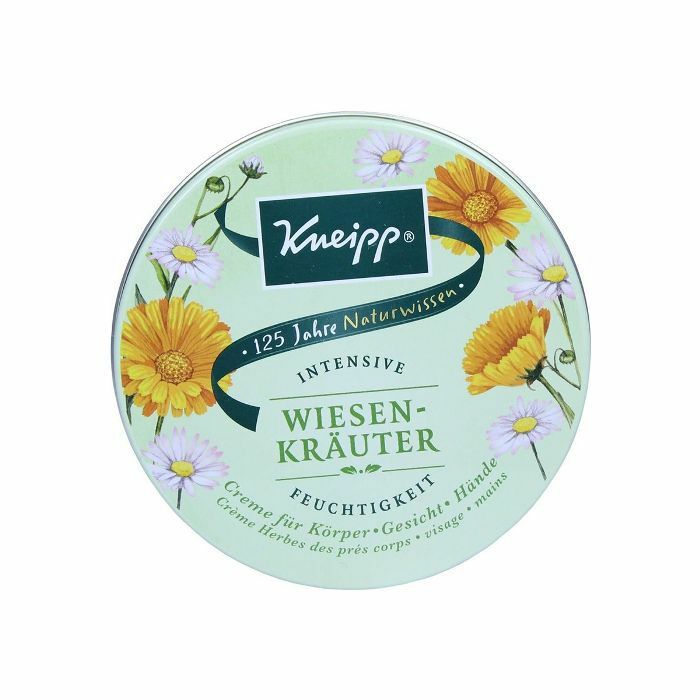 And while I couldn't find the exact same product from any U.S. retailers, Kneipp's Evening Primrose Lotion ($15) is similar enough to do the trick.